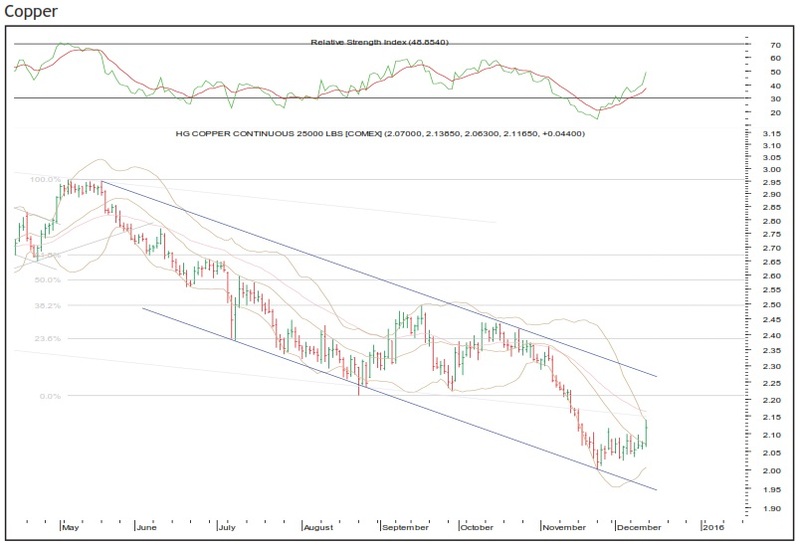 COMEX copper had taken support near the lower end of the medium-term falling channel and formed a short term bounce. It retraced 38.2% of the fall, from where it tumbled down once again. This time the bears broke the lower channel line. The price has preached near the lower end of the steeper falling channel. 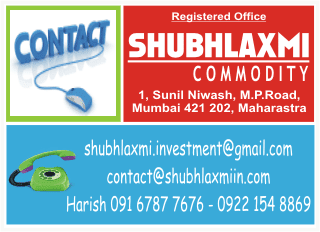 The channel line has attracted buying interest in the commodity. Thus, copper looks set for a bounce. The daily momentum indicator has given a buy signal in the oversold zone. Thus, unless the low of $2.00 breaks copper can continue with the bounce till $2.26.